A separates system that could be acquired in reasonably inexpensive stages. 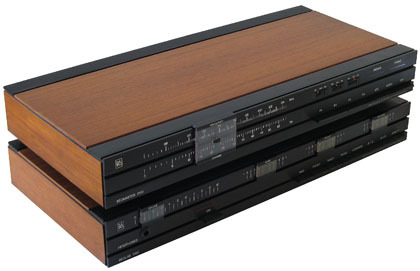 The basic system comprised the Beomaster 1700 tuner, Beolab 1700 amplifier, Beogram 1202 turntable and a pair of Beovox 2702 loudspeakers. 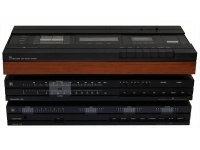 The addition of a Beocord 1700 cassette deck completed the system if required. Text copyright © Beocentral. Unauthorised reproduction prohibited.